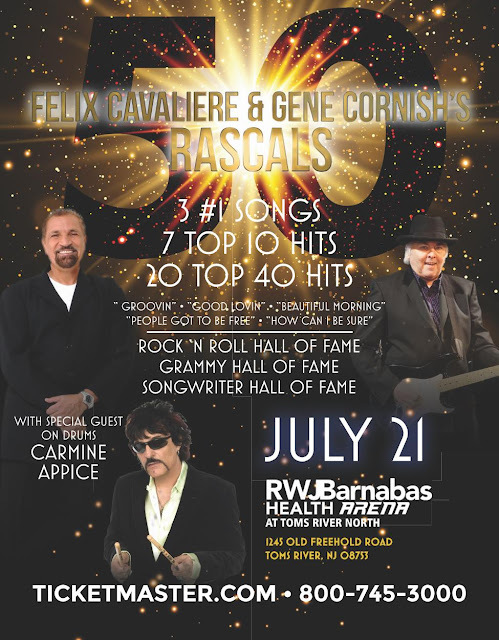 We told you about Felix Cavaliere teaming up with Gene Cornish, meaning that one half of the original Rascals will be doing a series of shows this summer (with Carmine Appice on drums no less!) for the first time since their Once Upon A Dream tour a few years ago. What do you call an arrangement like this??? (I mean if Danny Hutton can go out as a "single" and still call himself Three Dog Night, surely one half of The Rascals should count for something!!!) Or maybe as a fun way of honoring their roots, The Old Rascals might fit!!! There were audible gasps when the glowing figure of Roy Orbison rose from the bottom of the stage. Now that this year’s class has been inducted into The Rock And Roll Hall Of Fame, the speculation begins as to who’ll make next year’s ballot. In order qualify, an artist had to release their first record 25 year ago (or, in this case, 1993.) REALLY hard to believe that the music of 1993 is already a quarter-of-a-century old!!! The list of first time eligible artists isn’t particularly inspiring … Ultimate Classic Rock lists the “most likely candidates” as Beck, Blink 182, Jeff Buckley, Candlebox, Counting Crows, Sheryl Crow, The Dave Matthews Band, Outkast, Snoop Dogg, Everclear, The Roots and Shania Twain. Or maybe it’s time to just call the whole thing off. This is one of my average type ideas, not one of my great ideas. I feel kind of guilty --- always making you do all the work. This time I did the heavy lifting ... all you have to do is copy. 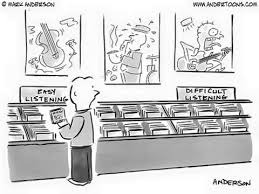 I would also play a song by each group. I bet you and the DJ s who subscribe to Forgotten Hits could come up with a few more. John here. My site (Uncommon Top 40) was torn down, but amazing until then. Attracted many due to alternate versions and stuff. Contributors came from everywhere. Maybe you and others can feature what others found ... like this one … The Doors, Hello, I Love You … studio opening, Jim Morrison moans, vocal dub, lead and backing, but the really odd thing is the screamin' ending! Hi John! Long time, no type! 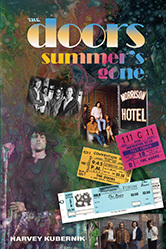 This ties in nicely with the book I’m reading right now, Harvey Kubernik’s “Summer Is Gone,” a tribute to The Doors with TONS of commentary on the band, both from folks who were there at the time and reflective looks back. VERY well done.